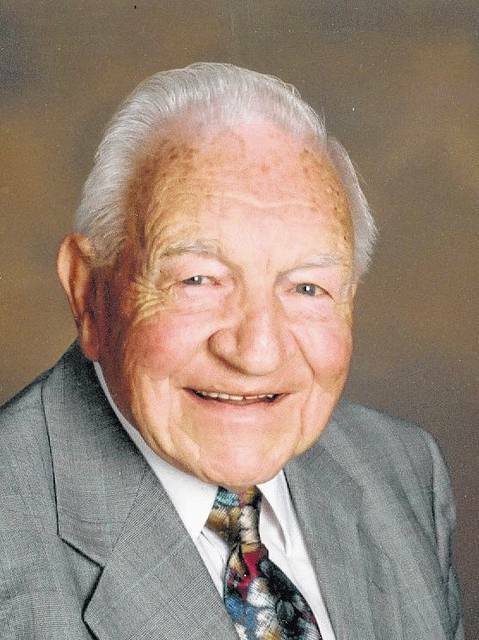 GALION — A long-time icon who literally taught hundreds in Galion and surrounding communities to sing and play the piano will be honored Sunday during a concert at Christ United Methodist Church in Galion. “Warm Winter Memories: An afternoon of Holiday Music and Warm Reflection” is the first of the Herb Krichbum Community Concert Series. The inaugural concert in the series will be presented at 3 p.m. Sunday at Christ United Methodist Church, 130 E. Walnut Street, Galion, Ohio. The concert will honor Krichbaum’s legacy by featuring performers and/or music with direct connections to Krichbaum. The concert is free and to the public. Donations are encouraged and will be used to benefit the fund for future concerts. The concert series has been established by the Memorial Gifts Committee at the church to honor Krichbaum and the overwhelming impact he had on the people, music and arts of the Galion community. Over his many years as an accomplished musician he taught, chaired the Fine Arts Department at Galion High School, and assisted with many memorable musicals.